BP is uniquely positioned to develop Azerbaijan’s world-class projects safely, reliably and efficiently, the company told Trend. "As one of the biggest global oil and gas industry leaders, BP will continue to focus its portfolio around core assets and developments which have the potential for significant growth. In the Caspian region, our core business is in Azerbaijan which we see as an important growth area," said the company. "In Azerbaijan we have built excellent partnerships with the government, SOCAR and other co-venturers. With our 26-year long track record of successful delivery as the leading operator in the Caspian, we are uniquely positioned to develop these world-class projects safely, reliably and efficiently. We will continue to invest in projects that meet international energy standards, bringing the industry’s most complex and advanced technologies and expertise to the Caspian. We will build on this unique experience and knowledge to successfully deliver our new projects in this basin – ACG’s further development under the extended new contract, SWAP, Shafag-Asiman, D230 and other potential projects." 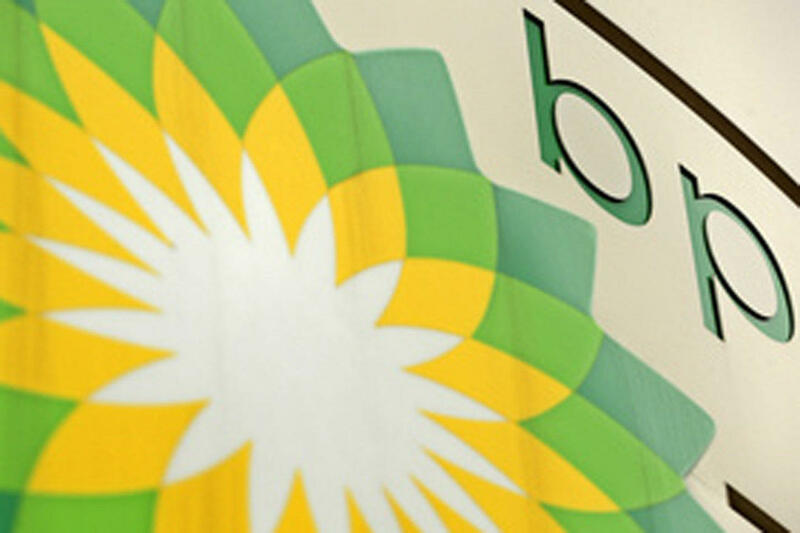 BP said it is the largest foreign investor in Azerbaijan and operate one of the world’s great oil fields – the Azeri-Chirag-Gunashli and an equally great gas field – Shah Deniz. "We also have world class assets and infrastructure in place as both fields are directly linked to local and international markets via a large export system which includes a complex subsea pipeline infrastructure connected with one of the biggest onshore oil and gas terminals in the world – the Sangachal terminal, three export pipelines with a total length of 3,300 km connected with marine export systems on the Black and Mediterranean Seas, and a new pipeline which recently started up as part of Shah Deniz 2 to deliver gas to Turkey and is expected to further deliver gas to Europe in 2020."